Eat Drink And Be Merry!! 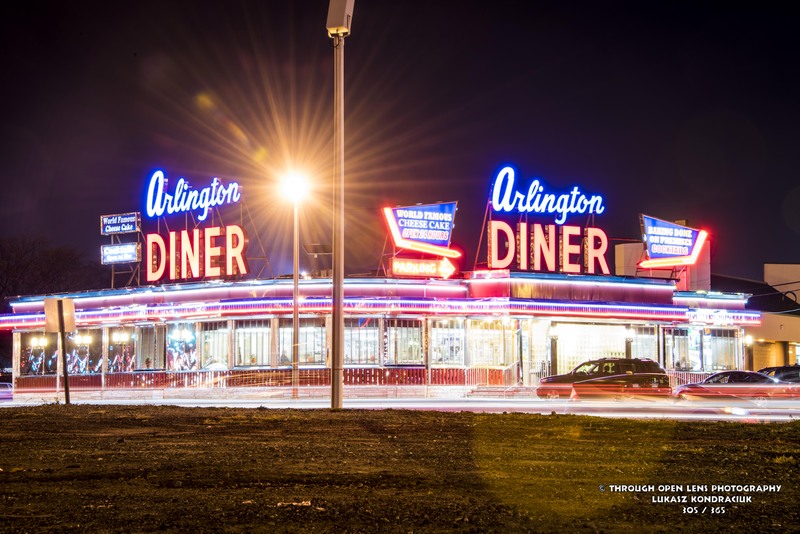 This entry was posted in Gallery and tagged 365, 365 Project, arlington diner, d810, diner, fact, fall, fun, History, joke, Landcape, lights, long exposure, night, night photography, Nikon, NJ, north arlington, Photo, Photography, sky. Bookmark the permalink. Out Of The Shadows Into The Light. 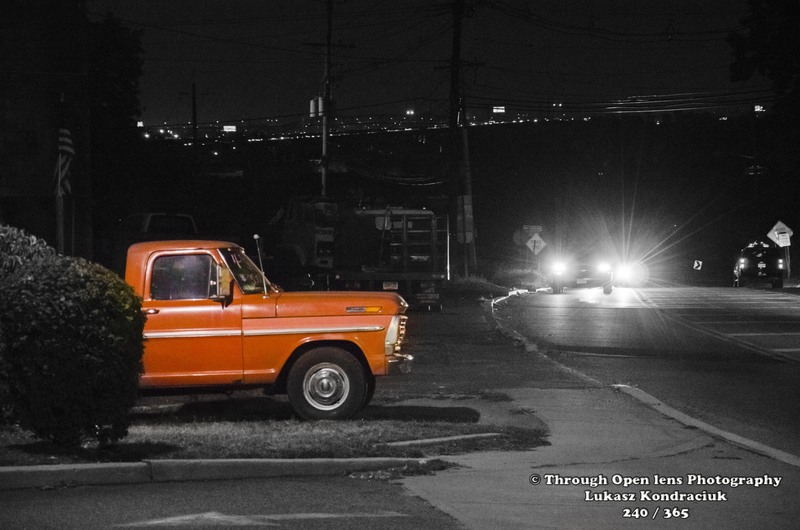 This entry was posted in Gallery and tagged 365, 365 Project, Black and White, d7000, f/5.6, fact, fun, History, joke, Landcape, lights, night, Nikon, NJ, north arlington, orange, orange pickup truck, out of the shadows into the light, Photo, Photography, summer. Bookmark the permalink. At Night I Can’t Sleep, In The Morning I Can’t Wake Up. How can you go without sleep for seven days and not be tired? 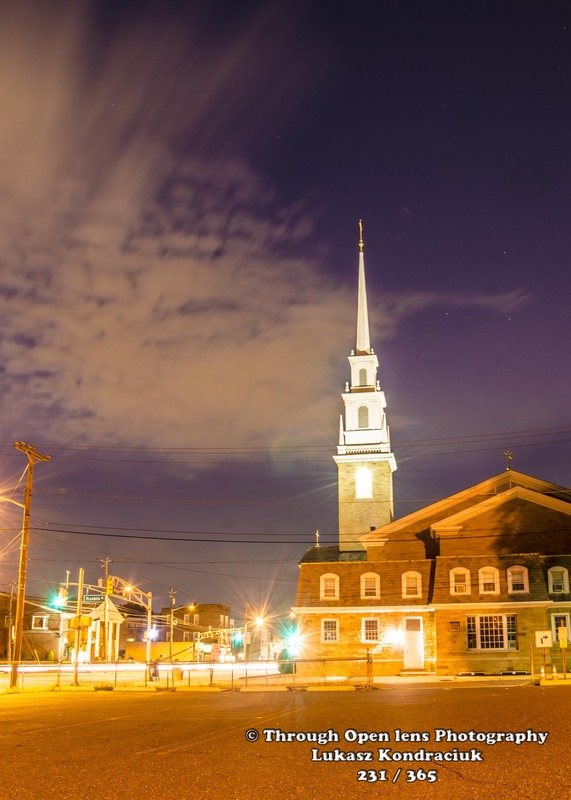 This entry was posted in Gallery and tagged 365, 365 Project, At Night I Can't Sleep, church, d7000, fact, fun, History, In The Morning I Can't Wake Up, joke, Landcape, lights, night, night lights, night photography, NJ, north arlington, Photo, Photography, Queen of Peace, Queen of Peace Church, sky, summer. Bookmark the permalink.